At Airopedic™, utilizing our multiple registered patented technologies, we design and build ergonomic products with you, our customer in mind. 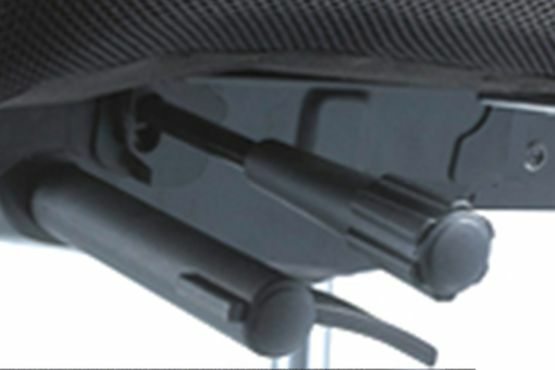 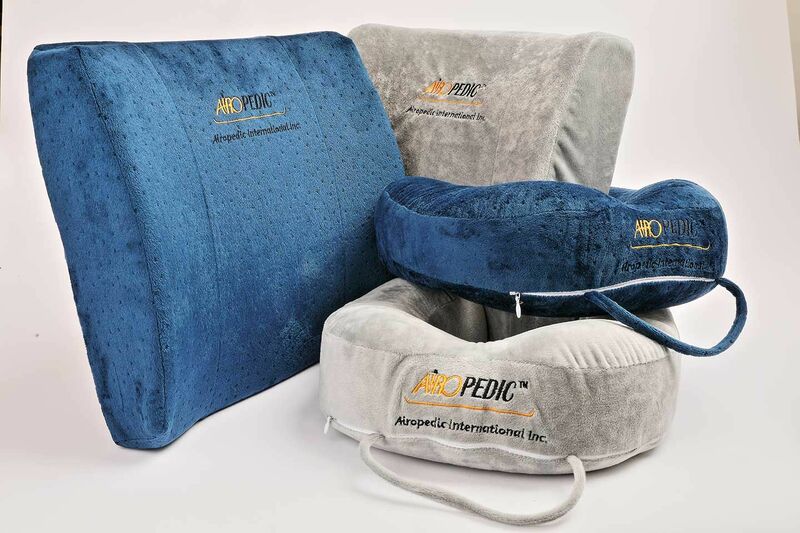 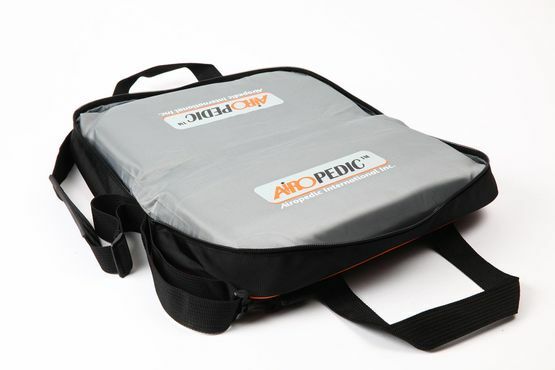 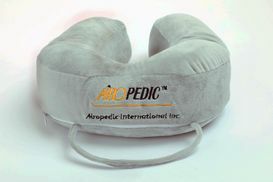 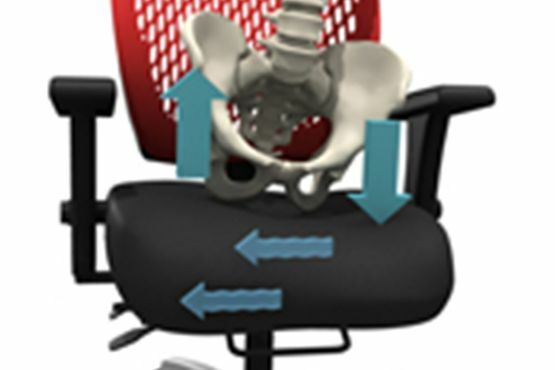 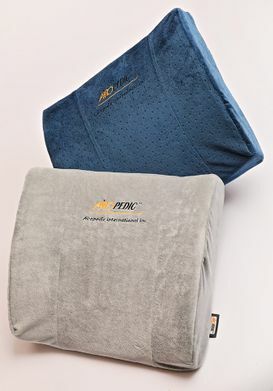 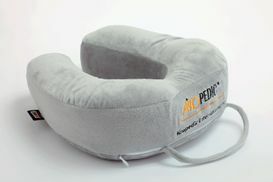 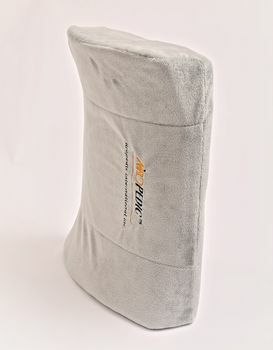 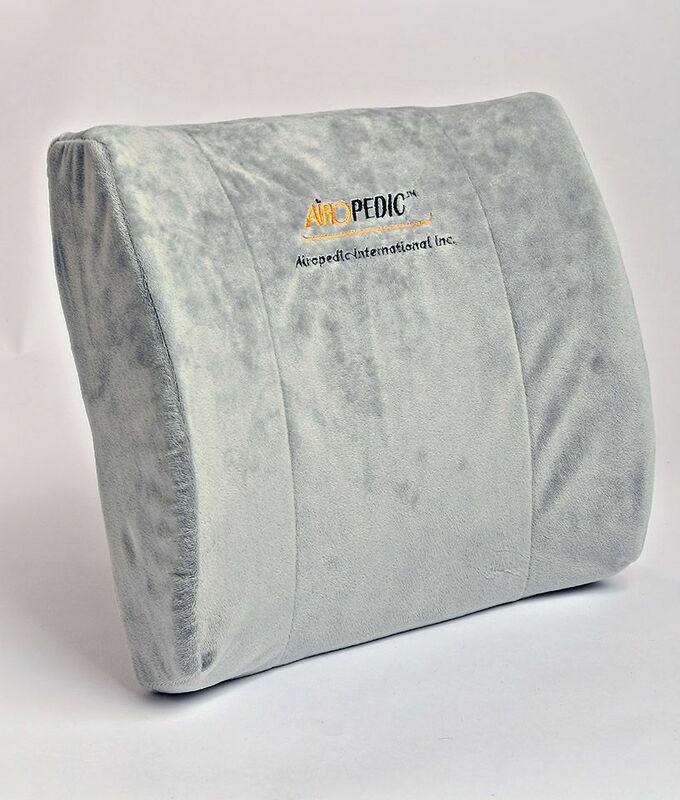 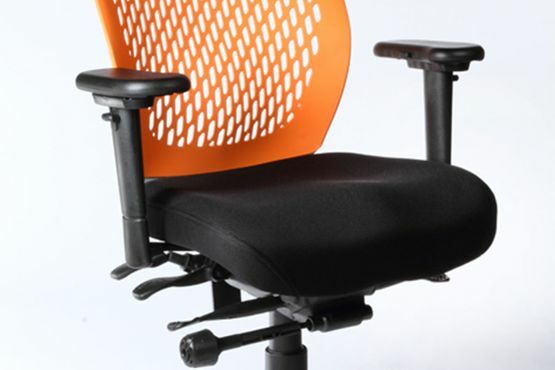 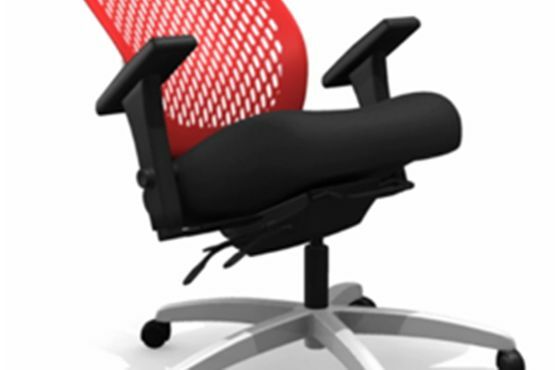 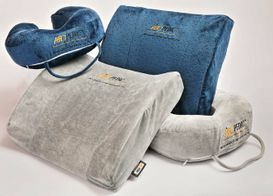 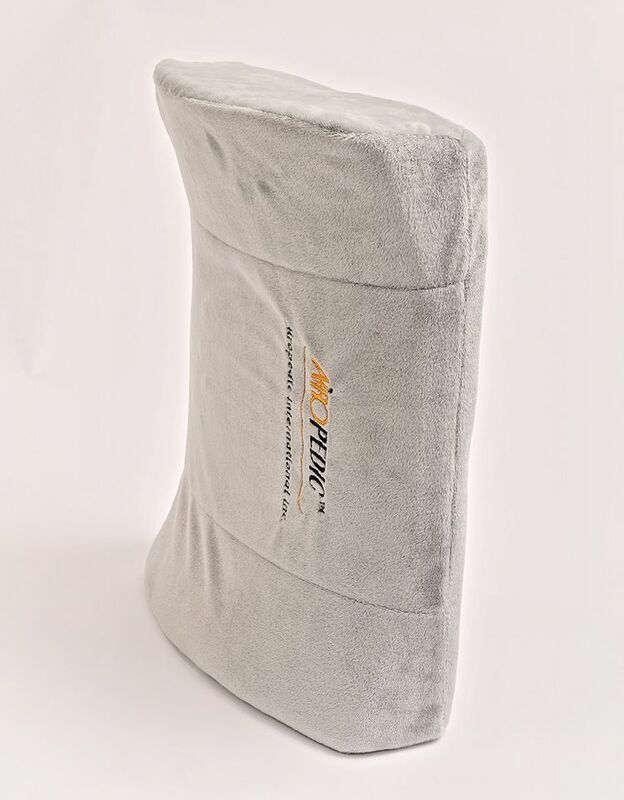 Our ergonomic office chairs, self-Inflating portable seats, cooling gel pillows and accessories, are made to enhance comfort, health and productivity. 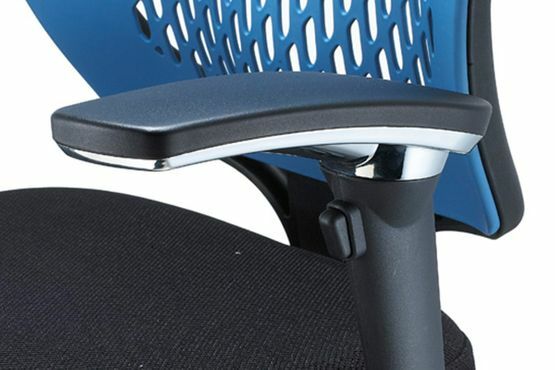 Whether you are a large corporation ergonomist, a home office operator, a sports fan on the bench or a busy parent on the go, we have the right solutions for you. 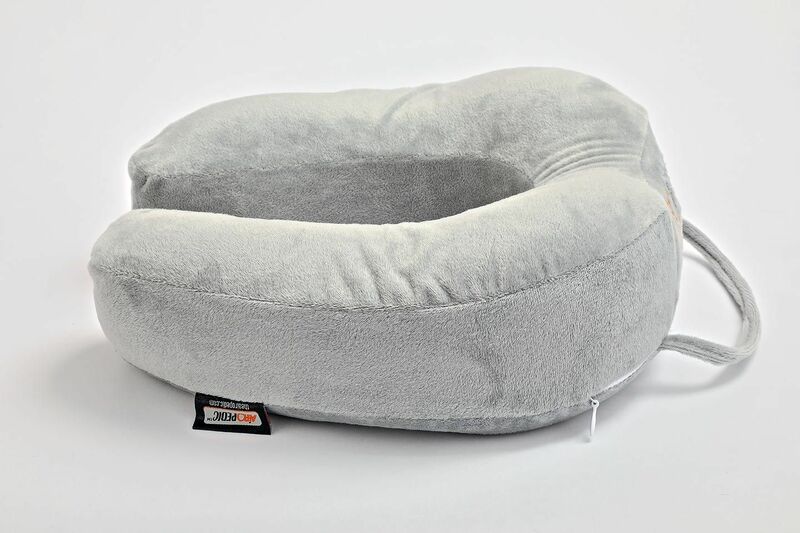 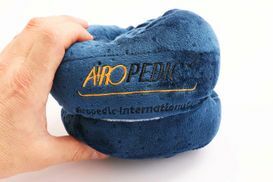 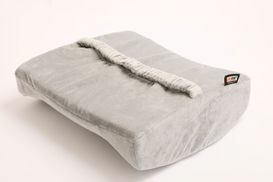 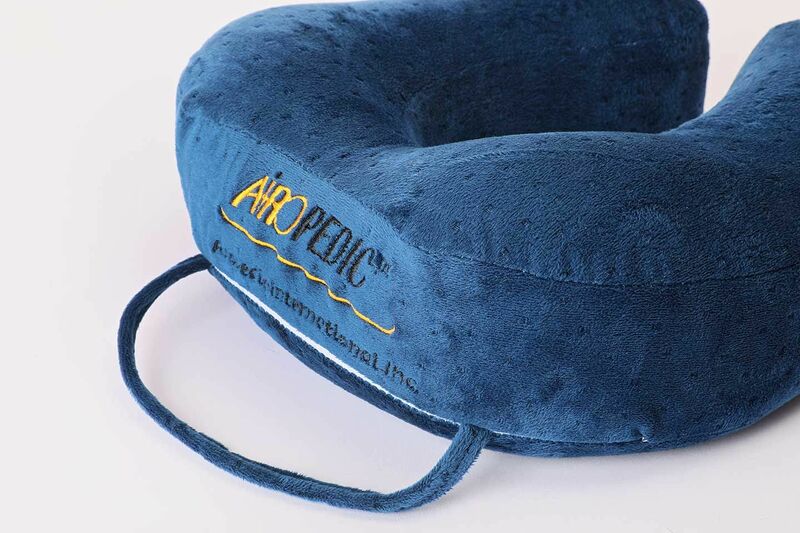 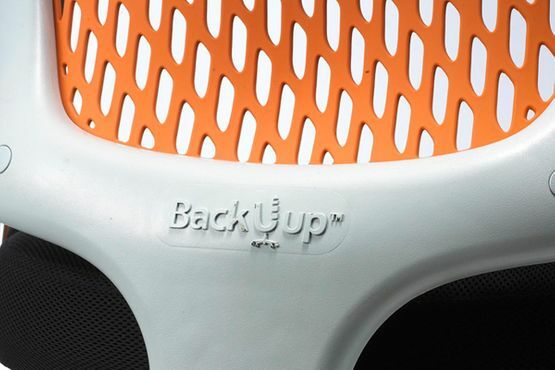 Whether it’s the Airopedic™ self-inflating seat or our “BackUup™” chair, our products are solely produced and sold by our company. We offer professional and friendly service that is backed up by certified doctors, experts and ergonomic specialists. 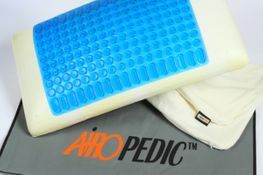 Learn more about us or check out our YouTube page to get an inside look at the benefits of our chairs at Airopedic™.